One of the most recognizable symbols in history, Infinity signifies never-ending love and connection. 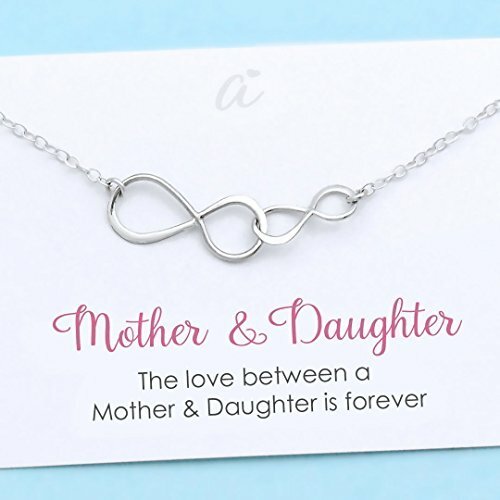 We can't think of a more beautiful way to represent the bond shared between mother and daughter. Thoughtfully packaged - ready for gifting! If you have any questions about this product by A Charmed Impression, contact us by completing and submitting the form below. If you are looking for a specif part number, please include it with your message.